1. Fashion your own customized hooks and holders for everything you own with this moldable glue. 2. Keep spare buttons that come with new garments on a safety pin. That way you can easily track down a replacement shirt button after one goes missing in the wash. Read more quick organizing tricks here. Get a 50-pack of safety pins from Amazon for $2.39. 3. Stash sewing pins, bobbins, and the like in this magnetic bowl so you won't (painfully) find them with the bottom of your feet. And read our tips for organizing your crafting supplies. 4. 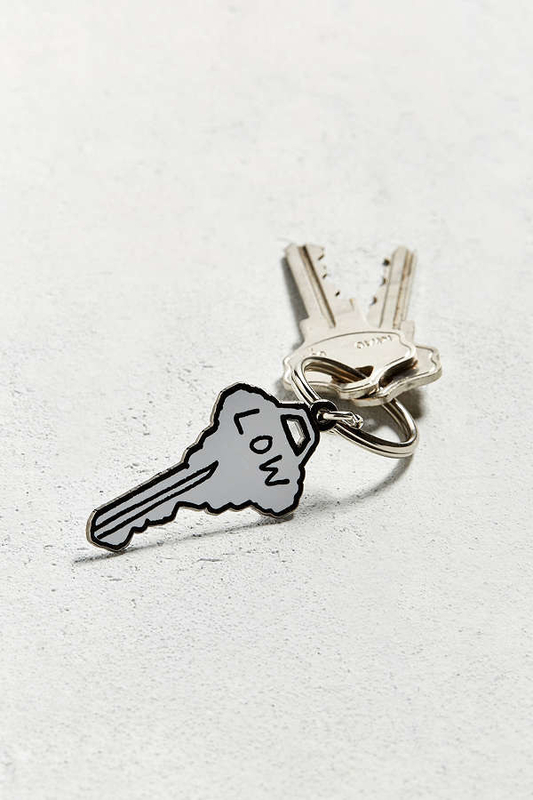 Designate a place to hang your keys so you won't sacrifice precious time hunting for them. 5. 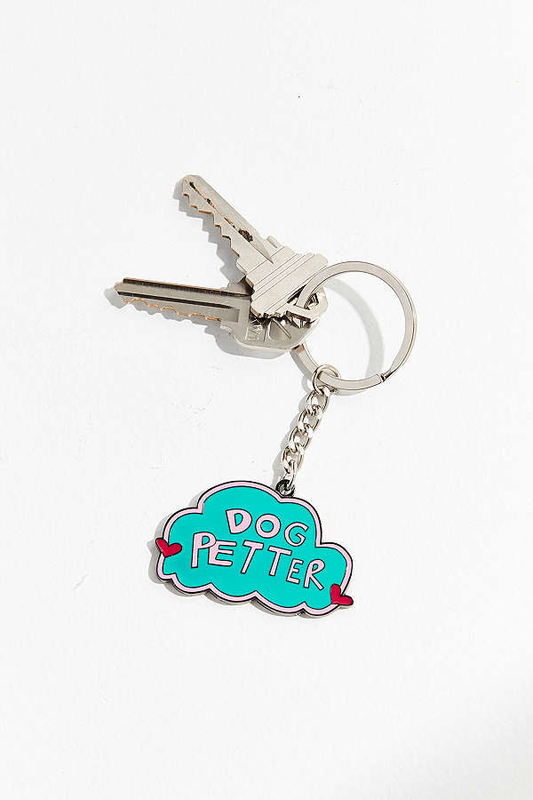 And invest in some key rings that pack some major personality, so you'll know whose is whose. 6. 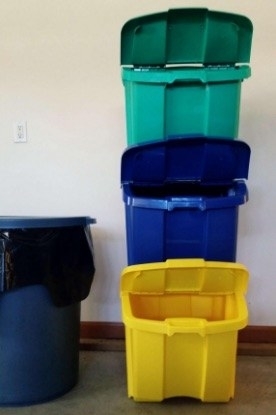 Make good on your perennial resolution of recycling more with these stackable recycling bins. Get them from Amazon for $34.36. 7. 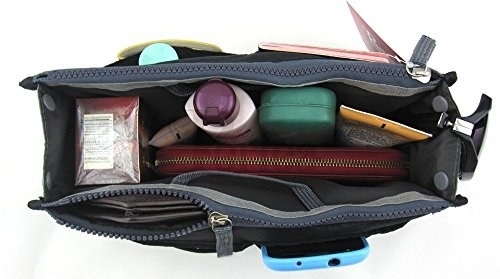 Never be without your sunglasses or fave hand lotion by keeping everything you need in this handbag organizer that makes switching bags a cinch. Get it from Amazon for $9.99+. / Available in 20 color combos. 8. Plan your outfits ahead -- and save a lil' closet space -- by doubling up your hangers with a soda tab. Hitting snooze a dozen times will be significantly less obvious if you're wearing a nice outfit you planned out ahead of time thanks to this little hack. Finally, that LaCroix habit will pay off. 9. Carry around this headphone organizer that's so handsome you'll always remember to use it. 10. Abolish all the dirty excuses for washing dishes with this sink-corner organizer that holds all the essentials above the mountain of caked-on food. 11. 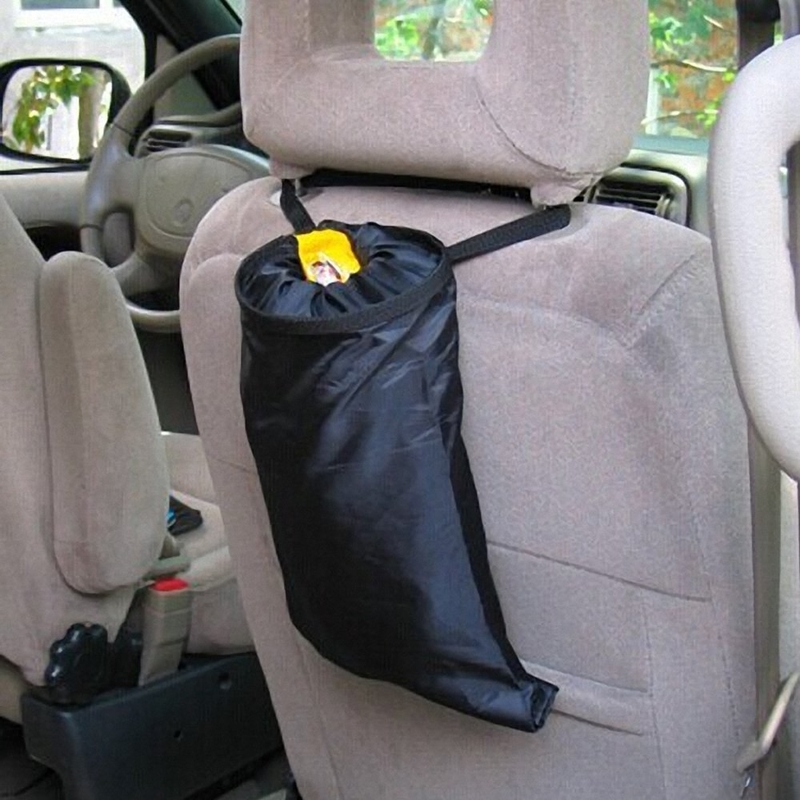 Free up some space for luggage, shopping bags, and other essentials -- without forgoing important stuff like jumper cables -- with a foldable trunk organizer. 12. Better use cabinet space with a cabinet organizer set to feel like you have twice the space. 13. And if you need a little more help, this over-the-door rack is perf for cookie sheets and cutting boards. 14. Give your bed a lift with bed risers -- then make good use of all the extra space underneath for storing out-of-season clothes and more. Get them from Amazon for $17.87. Check out more ideas for what to store in your new freed-up space in our ways to use the dead space under your bed. 15. Move your to-do list as needed by writing it on tabbed sticky notes. If you write it down, it has to happen. Right? Get them from Amazon for $5.69+. 16. Prevent a tangled mess of the remote lost in the bed sheets by stashing it -- and other bedtime essentials -- in this little storage caddy. Promising Review: "A few months ago I was setting my phone on the dresser before bedtime. My cat discovered my Android phone was fun to toss off the dresser In the middle of the night. At any rate, I wasn't going to buy a new phone because I thought I was dying, But then one day, I said to myself, 'Self, you need an iPhone 6s Plus before I go gently into the good night.' A couple nights later I saw the cat eyeing the phone, hopped on Amazon, and found this amazing product. It's worked beautifully. All it's holding now is my phone, and on some nights, a handgun and headlamp. Just in case a mountain lion tries to run off with a cat, dog, or small child." —Daniel R.
17. Rig up a pretty peg-board storage center as some motivation to get, stay organized in your craft room or garage. Get the deets on A Beautiful Mess. And check out more ways to organize your craft supplies here. Get a pegboard wall organizer with a 36-piece set for hooks from The Home Depot for $29.59. 18. 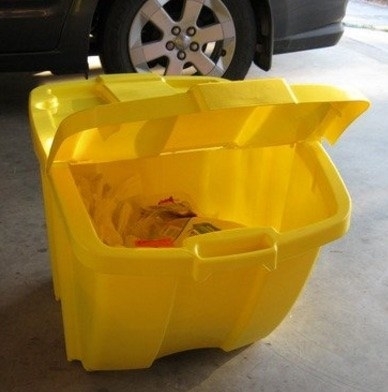 Designate a car trash catchall so your floor won't look like a landfill. 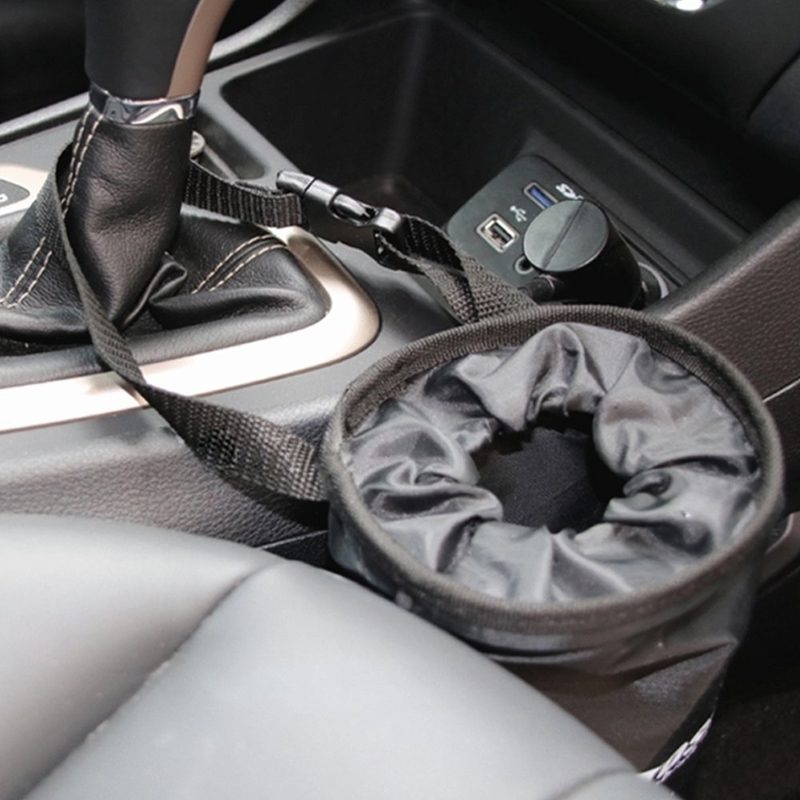 Bring some more order to your vehicle with our products that'll make your car so much better. 19. Answer the age-old question of "Where's my Kindle?" by setting up a tidy charging station. 20. Invest in a hanger caddy and stick empty hangers on it ASAP so you won't have to deep dive into the depths your closet in pursuit of one. Get it from Amazon for $23.68. 21. Quit blindly reaching into your spice cabinet like a horror movie villain by installing these spice-rack clips on the door. Get them from Amazon for $11.87. 22. Avoid some scratches and bloodshed with a knife-organizing drawer insert that will also help protect your sharp investments. 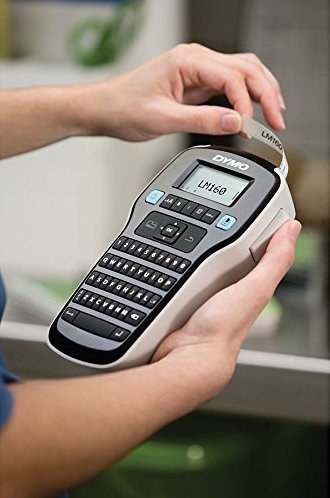 Get it from Amazon for $48.62. 23. Corral shower stuff in this hanging caddy that's deep enough for your fancy shampoo bottles or bath toys. 24. Free up countertop space with a clear makeup organizer that'll speed up the finding-the-perfect-liner part of your morning routine. 25. Make a jewelry storage station so you can zero in on your desired baubles. 26. And label EVERYTHING so no one in your household has the excuse of not knowing where something goes. 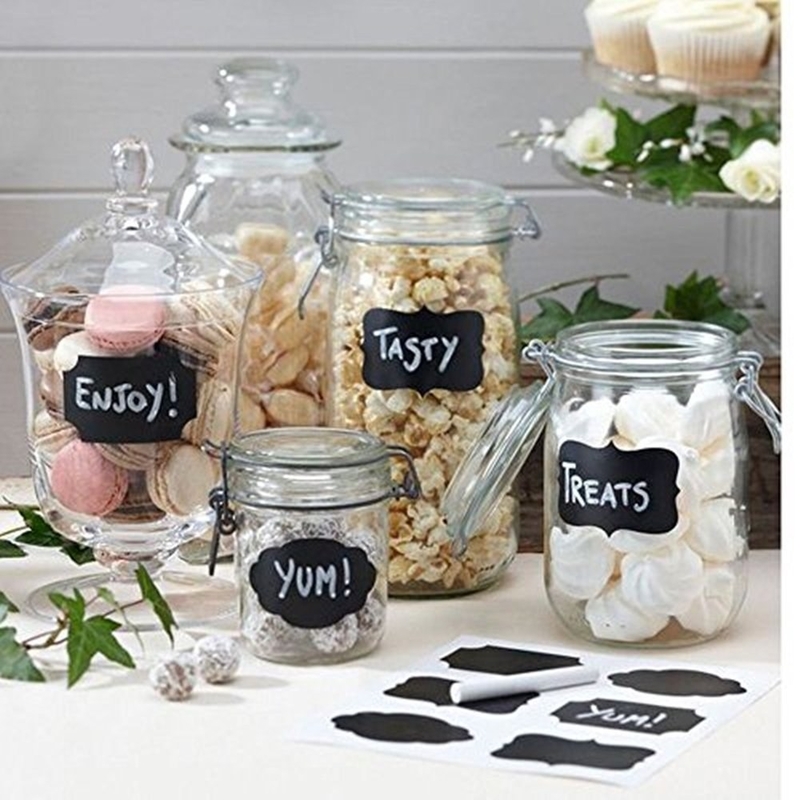 Get them from Amazon: label maker for $14.99+ and a set of 40 chalkboard labels for $10.97.